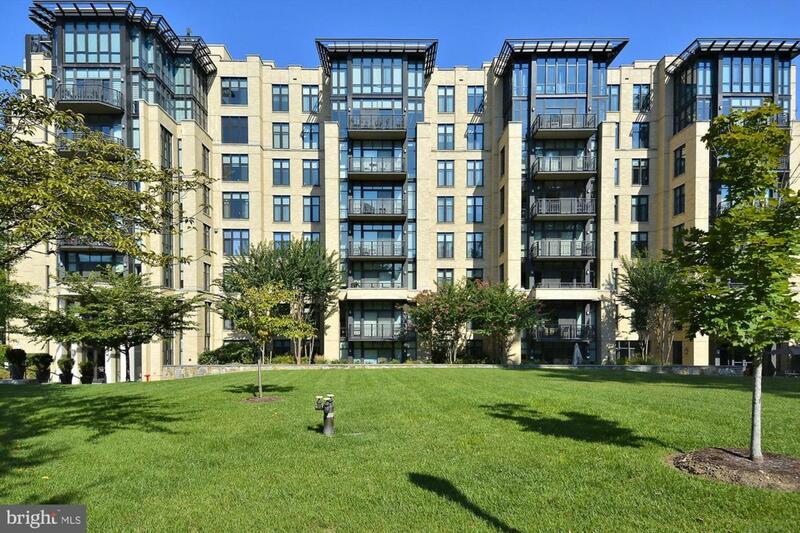 Welcome to Chase Point, a Premium Luxury Residence in the Heart of Friendship Heights / Chevy Chase. This elegant home features an en-suite Master Bedroom and Second en-suite Bedroom/Den. 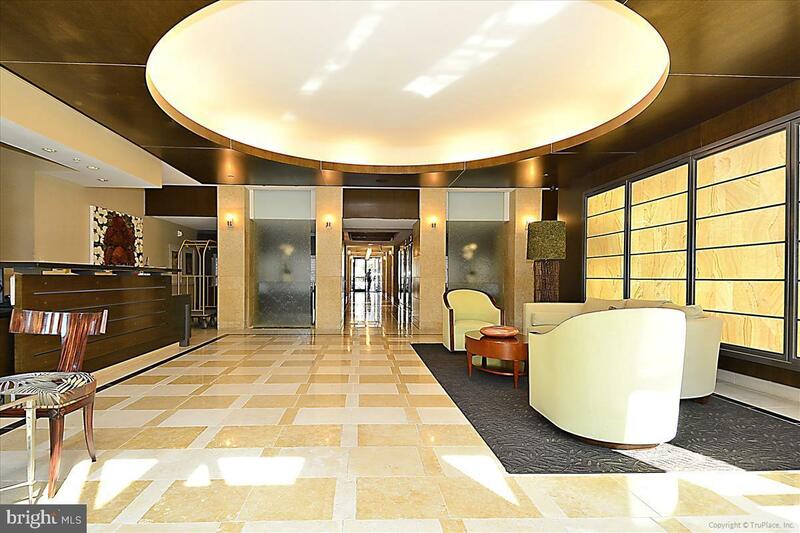 Luxury abounds with fully-tiled Baths, a Gourmet Kitchen featuring stainless Viking/Bosch Professional appliances & Granite Countertops, Custom Closets and In-unit Washer/Dryer. Newly Polished Floors, Brand New Bedroom Carpet and Fresh Paint makes this home shine! 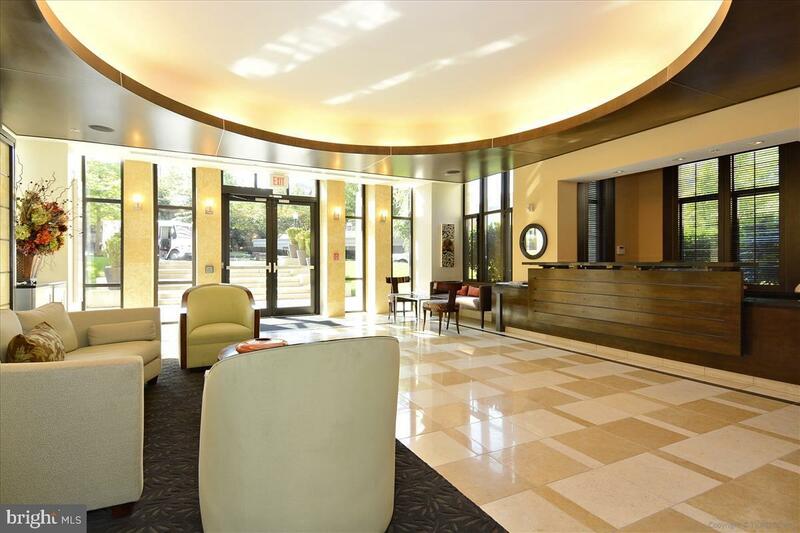 Building amenities include a state-of-the-art Gym, newly renovated Club/Community Room, Outdoor Patio Kitchen, Conference Rooms and full service 24 Hour Concierge. 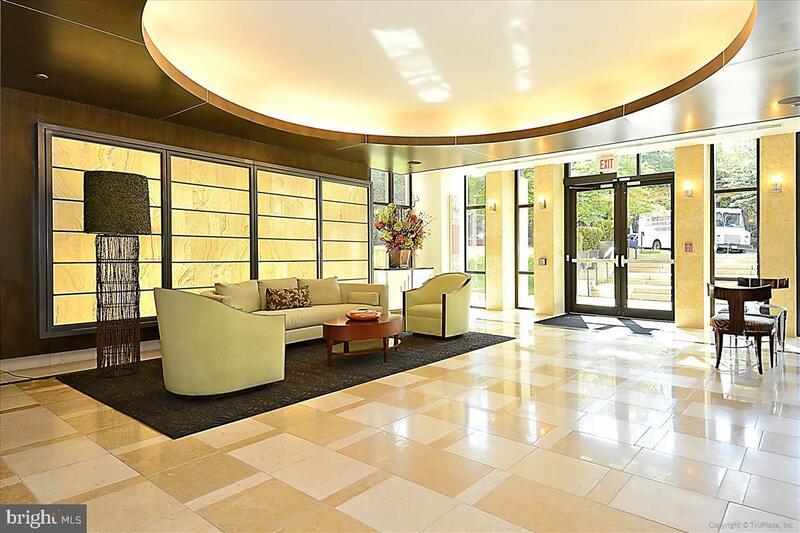 With a walking Score of 96, this prime location is only steps to the Metro, Restaurants, Upscale Shopping and Entertainment. With the HVAC just serviced, a secure assigned underground Parking Space and separate dedicated storage this one has it all! Accessibility Features Elevator Assessment Year 2018 Association Amenities Club HouseCommon GroundsElevatorExercise RoomExtra StorageFitness CenterGame RoomMeeting RoomParty Room Association Fee Includes Common Area MaintenanceWaterTrashSnow RemovalSewerReserve FundsManagementLawn Maintenance Association Fee2 833.08 Association Fee2 Frequency Monthly Association YN No Building Name Chevy Chase Central Air YN No Condo YN Yes Cooling Fuel Electric Heating Fuel Natural Gas Navigable Water YN N New Construction YN No Original MLSNumber 301553599348 Ownership Interest Condominium Possession Settlement Sale Type Standard Senior Community YN No Sewer Public Sewer Structure Design Type Unit/Flat Tax Annual Amount 4486.0 Tax Assessment Amount 598030.0 Tax Lot 2038 Vacation Rental YN No Water Source Public Zoning ?